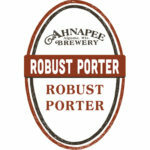 Our Robust Porter has aromas of toffee & roasted malt in the nose. These notes lead to more roasted malt & light bread characteristics through the finish. 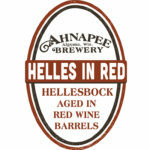 Aroma is filled with notes of Belgian spice, dark fruit and warming alcohol. 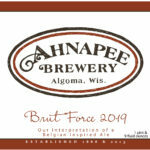 Brut Force 2019 displays dried fruit and spicy yeast character mid-palette with a refreshing amount of carbonation. Finish is dry with lingering fruit notes. Young on it’s release in January 2019, yet built to be a excellent cellaring beer. Save for New Years 2020! 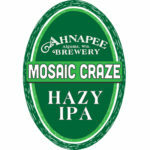 Mosaic Craze, is our Mosaic double dry hopped New England style IPA. Hazy, juicy, and refreshing. 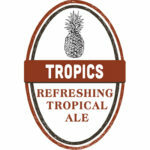 Part of our rotating IPA series, so get it while it lasts! Available in the taproom and out for limited distribution. Our Chocolate Milk Stout named after our two stall garage Taproom. The subtly sweet stout is mingled with roasted cacao nibs and is much more drinkable than you assume. 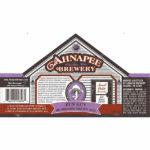 Available in 12oz bottles, on draft in the Taproom and for distribution in North Eastern Wisconsin. Little Soldier is named after our 1800s brew master, & Civil War veteran. Little Soldier is an American Amber Ale with malty caramel notes with a balanced hop backbone. 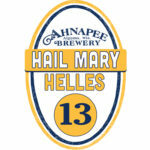 Available in 12oz bottles, on draft in the Taproom and for distribution in Eastern Wisconsin.